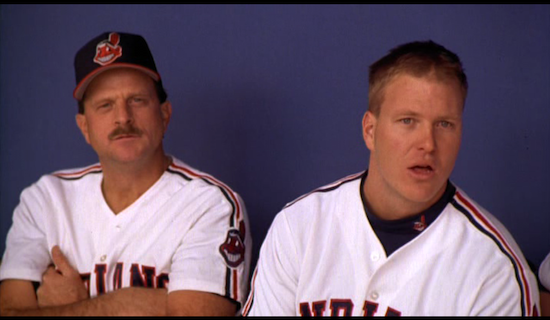 He may only be known by one name, but Schoup was a star for my team in Major League II — he was the guy who was in trouble against the White Sox who made me use Vaughn to get the save. Baseball card collectors might call him a common, but I call him reliable. And I just call him Schoup. You might know him as Kevin Hickey, a former Chicago White Sox (pre-Parkman so it’s OK) and Baltimore Orioles pitcher who played six seasons in the real major leagues before he became a star for us. He went 9-14 with a 3.91 ERA and 17 saves in his time in The Show. Here’s the Chicago Tribune story reporting the news that he died this morning at age 56. I’m not happy about it. I may move to England. Or, I might go collect all of his baseball cards.